You’ve heard the advice: when creating your first product, you should aim for a minimum viable product. In other words, the smallest thing you can put out in the world to test whether customers really want it. The minimum viable product (MVP) can be such a useful approach, but it’s also often misunderstood. We launched Fizzle using the MVP approach in just 7 weeks. The key is that your MVP is just a starting point. It’s meant to be a conversation starter focused on filling one specific need. After launching your MVP, the real work begins. From there you talk to customers and find out what they like and don’t like about your meager attempt. You iterate quickly and try to improve with every step. This approach follows the “Rome wasn't built in a day” adage. You might have some grand vision for your product ultimately, but getting there will take longer than you think. The biggest risk you face as an entrepreneur is spending lots of time and money on a product that nobody actually wants. By launching an MVP, you cut this risk by getting real world feedback from real customers as early as possible. 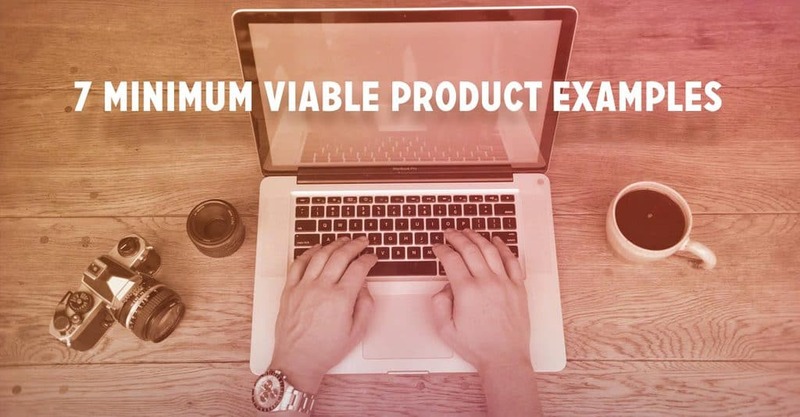 But what does a good minimum viable product really look like? How many features should be in your MVP? 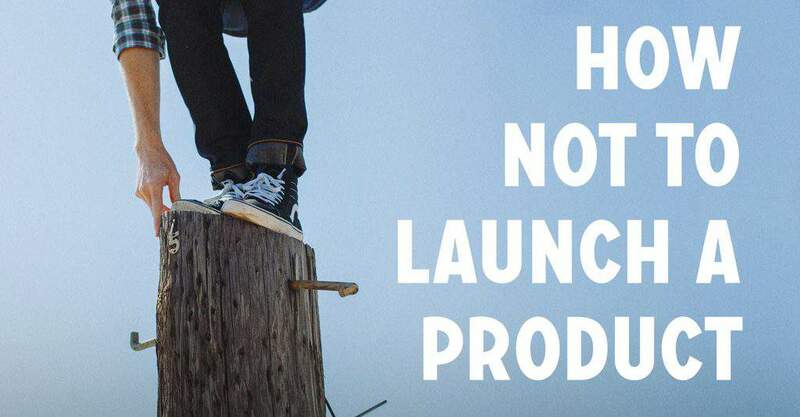 When do you know your first product is good enough to launch? Let’s take a look at seven different kinds of MVPs for simple ideas and direction for your own first product. If you want to write a book, it’s a huge undertaking. Months and months of work go into the typical print book. A shorter electronic book would take less work, but it could still potentially be weeks and weeks before you get feedback and know whether all that effort was warranted. Instead of writing the entire book and launching the final product all at once, why not release your book piece by piece, idea by idea and get feedback all along the way? 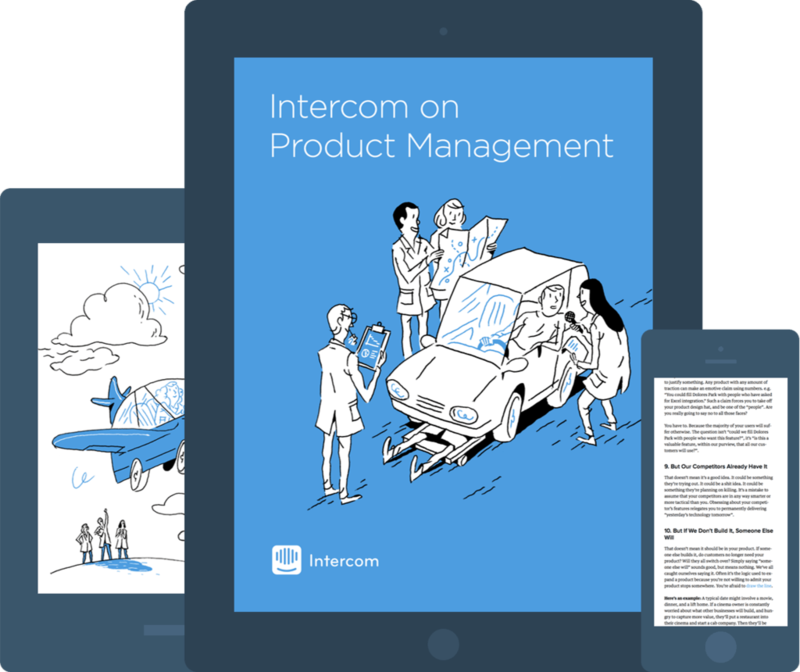 This is partly how Intercom has created several great ebooks on product management, customer engagement and customer support. Many of the best chapters and ideas in these three books came directly from blog posts that originally appeared on the Inside Intercom blog. Online courses can take just as long (or longer) than a book to create and publish. This is especially true when you teach using video. The videos themselves can take weeks and weeks of work. Then you have the website, payment processing and customer logins to worry about. Imagine launching a course you spent months on, only to make only a couple of sales. Sadly this happens all the time. We hear about online course failures inside the Fizzle forums all too often. Instead of spending months trying to create a complete online course, why not sell a series of live webinar sessions to test the waters? Take each of the major outcomes your course would address, and turn them into a 60-minute session you deliver via live video, followed by Q&A. You’ll learn a lot just by seeing whether people will pay for the individual sessions or as a series. Then, record the sessions, and use the videos in your first iteration of the course you planned to create. Having the videos finished (and partly financed along the way) will give you a huge head start. Imagine the logistics of hosting a conference — accommodations, speakers, workshops, selling tickets, sponsorships, A/V tech, and on and on. Hosting a conference isn’t for the faint of heart, but hosting a conference with big name speakers can also elevate you to superstar status, as the Future of Web Apps did for Ryan Carson, who went on to found Treehouse. But what if your first conference attempt flops? There is real money on the line. Failure could be a serious setback on your entrepreneurial journey. 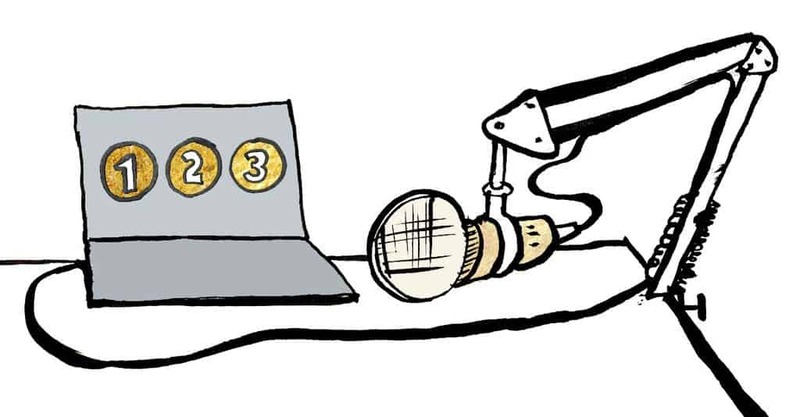 Instead of going all-in with your conference idea, why not put something together online first? Remove most of the logistics from the equation, and put together a video summit like Jennifer Lee does with Right-Brainers in Business. A video summit is a fantastic way to get started with your conference idea, sell tickets and meet high-profile speakers, without all the risk. Physical products are getting easier and easier to launch without spending thousands and thousands or more on prototyping and development. Tom and Dan from ￼Studio Neat￼ are great examples of what just two people can accomplish these days. Since starting with The Glif (without industrial design backgrounds), they have gone on to create a whole mini catalog of physical products. But, even with the cost of prototyping coming down, it’s still easy to spend way too much on a product idea, only to find out not enough people really want it. Pre-selling is a brilliant strategy. Not only does it help you know for sure whether people want your thing, it also funds the production of it. How do you pre-sell a product before you commit to building it? Generally you probably still need a prototype, or at least a great video demo, to show people how the product will function, and what problem it will solve. Then, you need to reach a big enough audience. If you have your own audience already, you can pre-sell via your own website. 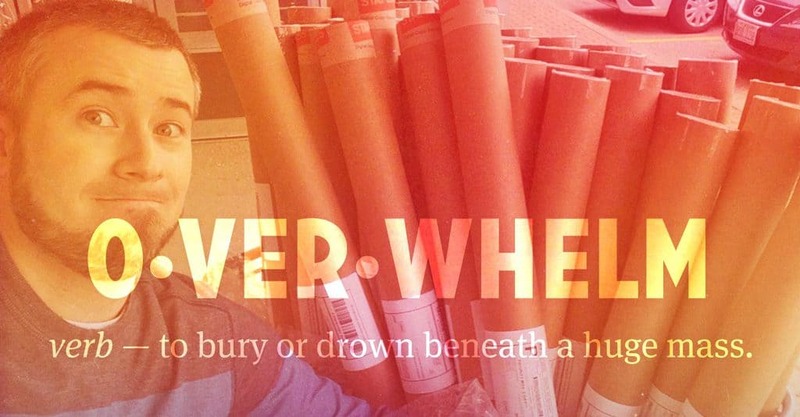 If not, this is where Kickstarter and IndieGoGo and other crowdfunding platforms come in. 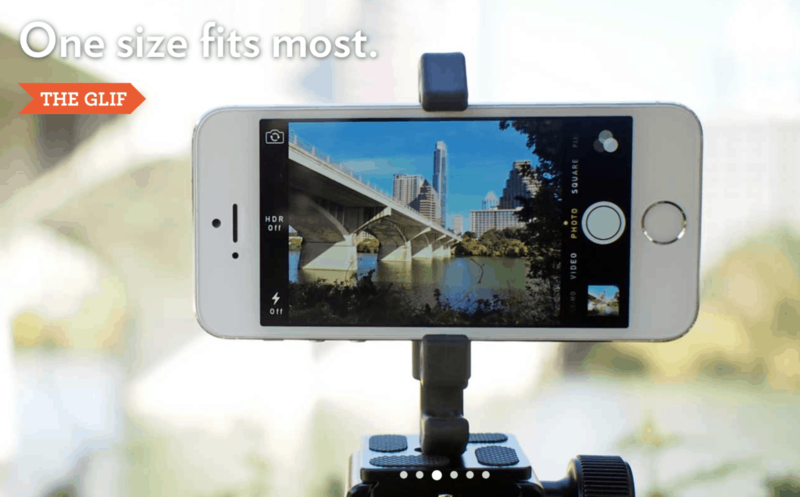 Campaigns like the original Glif iPhone mount, and the Minaal Carry-on travel backpack show how a couple of people with a dream can fund the development of an entirely new product. Another approach to selling a physical product without having to find your own audience and worry about warehousing and shipping the products is Fulfilment by Amazon (FBA). Essentially, you send product to Amazon, and they pack, ship and provide customer service. With this approach, you can test a market by finding a product category that appears to be doing well, then sourcing an already developed product to sell via Alibaba. Order a small batch and ship them to Amazon. If the product does well, you can order more and consider customizing or developing your own improved product. Software was the original focus of the minimum viable product concept, and for good reason. A mature product like Facebook or Twitter has millions and millions of lines of code, written by thousands of software developers. You’re just one person, or maybe a small team. A grandiose software idea could easily take years to pull off. Even a modest idea for an app could take far longer than you think. All the while, the risk that your product will miss the mark grows bigger and bigger. Instead of developing a comprehensive standalone product to begin with, why not piggyback on an established platform? Why not develop a plugin or extension for a system that handles most of the common features for you, so you can focus on just the core value of your idea? That way, you get to tap into an established base of users, and you get to avoid writing features that aren’t essential to your main value proposition. Lots of big systems have plugins or app ecosystems, including WordPress, Shopify, Facebook, Chrome, Safari, OSX, Android, iOS, and on and on. Freelancing is one of the easiest ways to get started in business, but what does a minimum viable version of freelancing look like? Really great freelancers end up with solid, well-defined processes, contracts, marketing and expertise. When you’re just starting out, you don’t have the time or experience to polish your service offerings. The tendency then, is to just hang out a shingle, set your rate, and offer to take on all kinds of projects. But this approach often fails because prospective customers don’t want to pay for your time, they want to pay for a specific outcome. Instead of trying to tackle any kind of project you might be able to handle, why not sell one or more small, specific outcomes on a marketplace like Fiverr or Taskrabbit? When you tell people exactly what they’ll get and how much it will cost, you’ll might be surprised how much easier it becomes to sell a service vs. the “set a rate and list everything you’re good at” approach. Whatever you decide to launch as your first product or service, the important thing is that you get your thing out there quickly, so you can start getting the essential feedback you need to really hone what you offer over time. A good MVP cuts out all the fluff and features that aren’t part of your core value proposition. One way to accomplish this is to set an immovable deadline for your product release, and to work backward from there, deciding which features are truly essential, and which can wait. 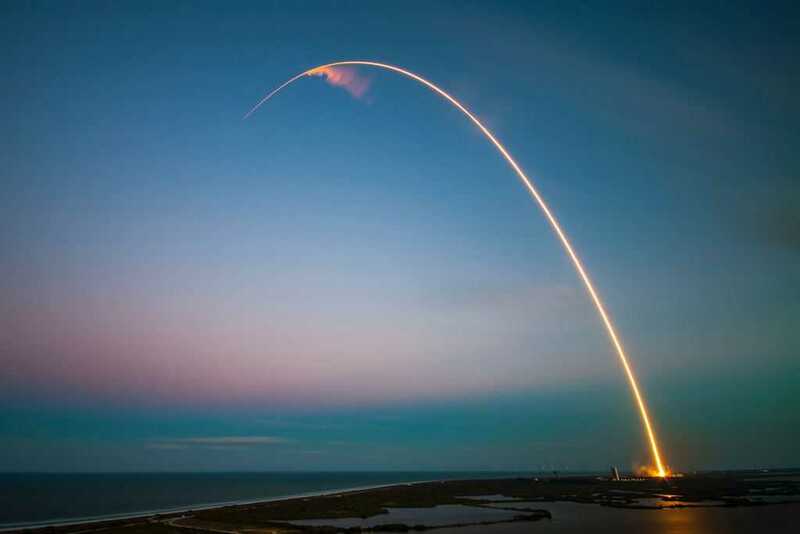 So You Launch Something, Now What?